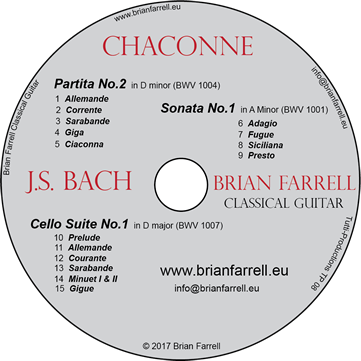 Once you make your purchase you will receive an email with details for you to log back into your account to download your MP3. 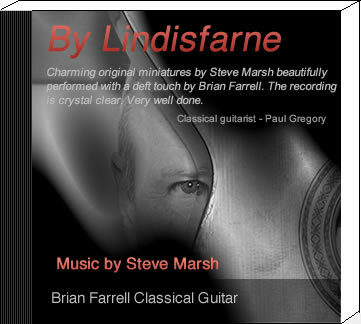 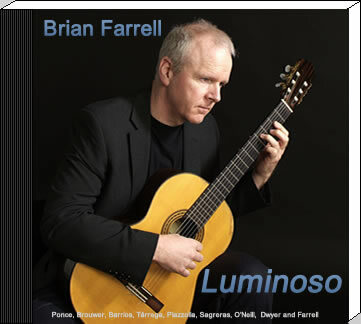 Have I Told You Lately - Van Mossison - Arranged for classical Guitar by Brian Farrell. 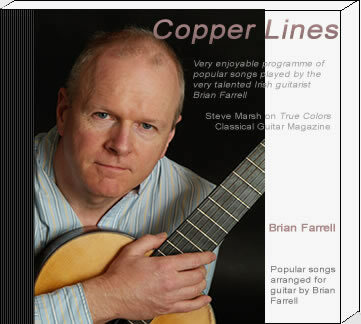 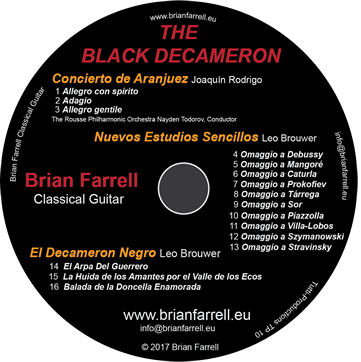 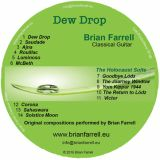 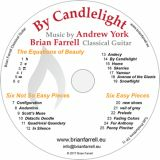 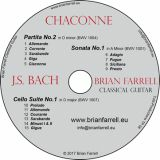 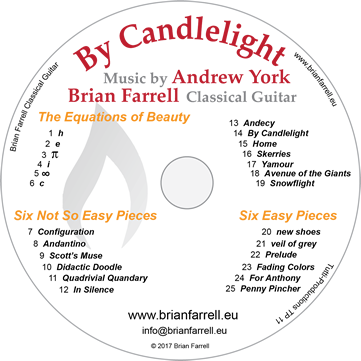 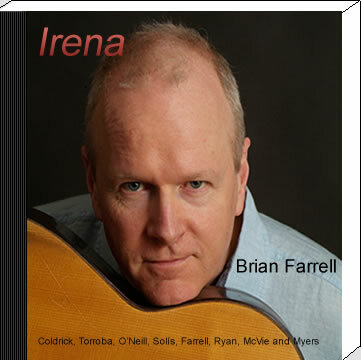 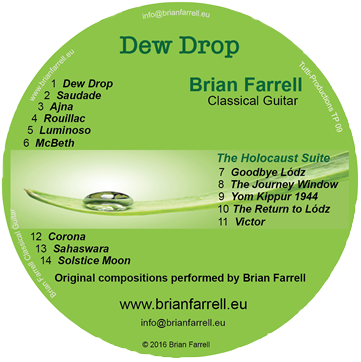 Yesterday - The Beatles - Arranged for classical Guitar by Brian Farrell. Falling Slowly - Glen Hansard - Arranged for classical Guitar by Brian Farrell. 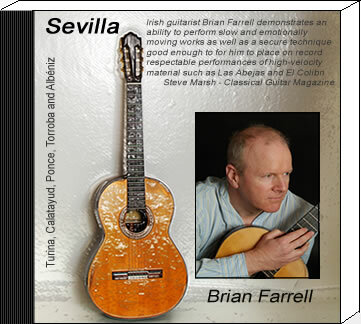 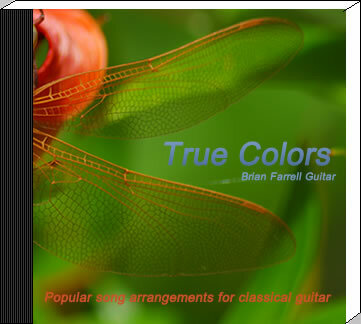 Bridge Over Troubled Water - Simon & Garfunkel - Arranged for classical Guitar by Brian Farrell. 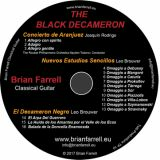 If you purchase all 19 tracks you will automatically receive a 20% Discount at checkout. 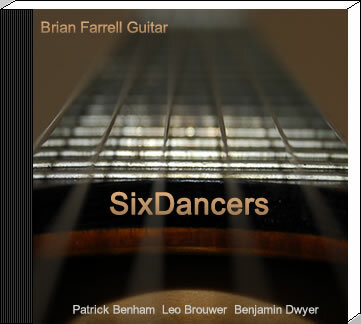 Make You Feel My Love - Bob Dylan - Arranged for classical Guitar by Brian Farrell.